Meet the founder of R. W. Dyer Realty, Bob Dyer. Bob is the “R. 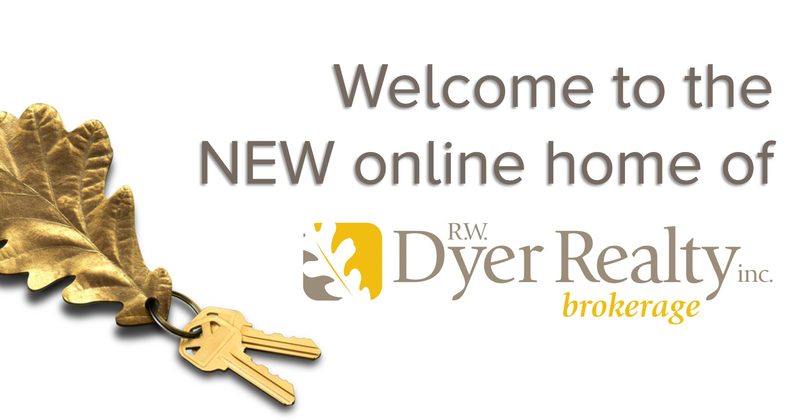 W.” in R. W. Dyer Realty, having started the company over 40 years ago. 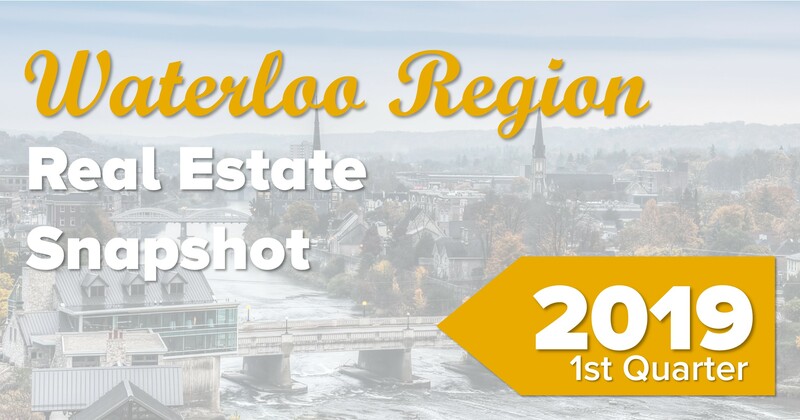 Born in downtown Hespeler, Bob is a life-long resident of Cambridge. 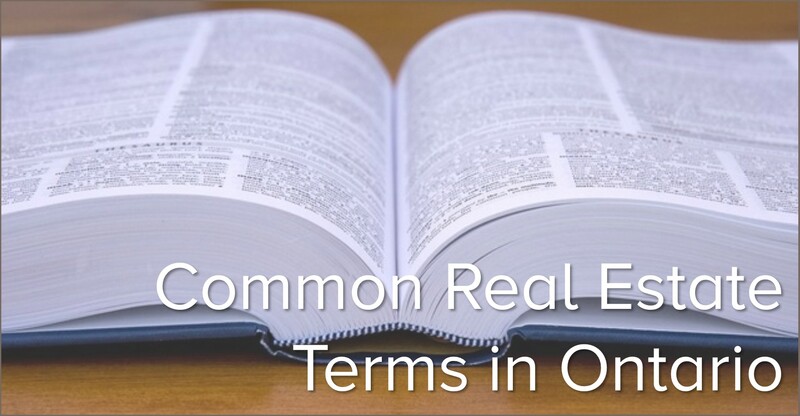 Bob is a member of the Cambridge Real Estate Association and has served as a past-president. He is also a member of the Appraisal Institute of Canada, having been awarded the AACI (Accredited Appraiser Canadian Institute) designation. This allows Bob to appraise a wide variety of property types from homes and apartments to commercial and industrial buildings. Bob definitely has the experience and credentials behind him to satisfy his clients’ highest expectations. But more importantly, he has passion for what he does — he truly cares that each transaction is undertaken with the client’s happiness in the forefront. Bob is proud that his two children Jack and Kris have successfully continued the R. W. Dyer Realty Inc. tradition. Outside of real estate, Bob derives great pleasure from his four grandchildren: Kristy, Joseph, Abby and Gabe. Bob and his good friend Jane enjoy travelling, great adventures, nature photography and family times together.